Shetland Sheepdogs are loyal, docile and alert with a pleasant temperament. Affectionate with its family, this breed needs people. 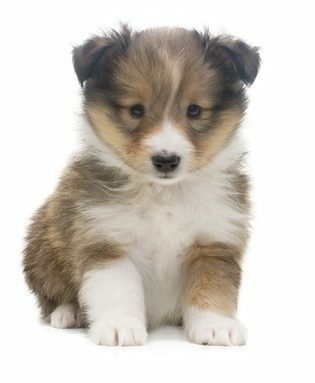 Shelties are good guard and watchdogs, intelligent, energetic and willing to please and work hard. Alert with a gentle and sometimes reserved nature Shelties are often very good with children. If you are thinking of having your own mini Lassie, now is the time. Check with the folks at TLC Kennel as to the availabiliy of this classic breed.